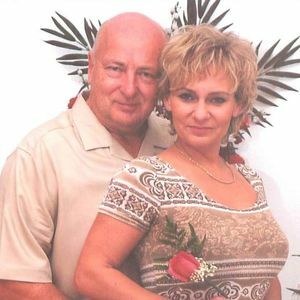 Bogdan Jakubowski, age 62, of Venice, Florida, passed away on March 15, 2012 with his wife, Anna. He was born on January 1, 1950 in Poland. He is survived by his step-son, Maciek Figarski of Venice, father-in-law, Bogdan Cuper, Mother-in-Law, Janina Cuper and two step-nieces, Victoria Cuper and Konstancja Cuper all of Detroit, Michigan. A Mass of Christian Burial will be held at 10:30AM on Friday, March 30, 2012 at Epiphany Cathedral. Farley Funeral Home in Venice is handling the arrangements. The beautiful and interactive Eternal Tribute tells Bogdan's life story the way it deserves to be told in words, pictures and video. Was very sad to hear the news. I will miss both of your smiles and happy demeanor.